Still in a Welcome December mood, and The Decemberists are on my mind today. Wikipedia tells us that The Decemberists are an American indie rock band from Portland, Oregon. 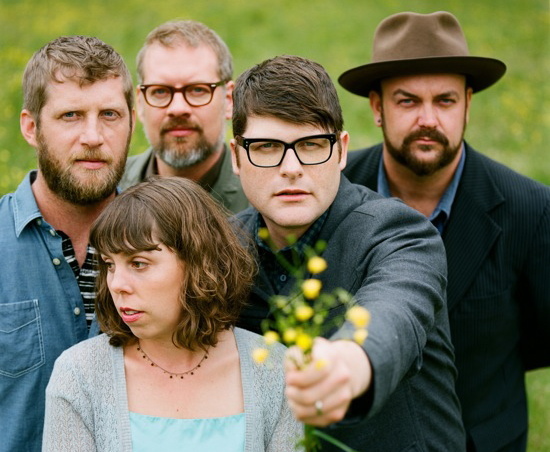 The band consists of Colin Meloy (lead vocals, guitar, principal songwriter), Chris Funk (guitar, multi-instrumentalist), Jenny Conlee (keyboards, piano, Hammond organ, accordion), Nate Query (bass), and John Moen (drums). 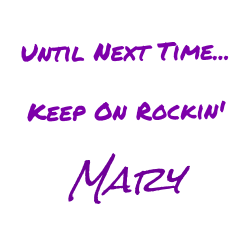 Their debut EP, 5 Songs, was self-released in 2001. Their seventh and latest full-length album What a Terrible World, What a Beautiful World was released on January 20, 2015 by Capitol Records, and is the band's fourth record with the label. Aside from Christmas tunes, are there any songs or bands that you think of in the winter? Quite good music, I saw here the decemberists tour that they would be visiting Richmond, I think they worth of it to visit their concert!